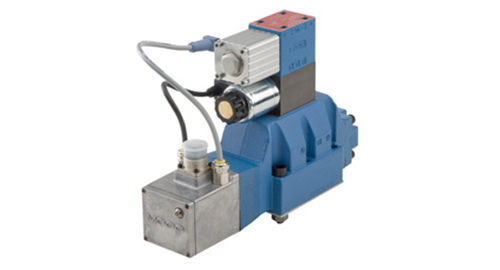 HSD Corporation – For all your Hydraulic Servo Valve needs! At HSD, our commitment to our customers is simple. Your satisfaction is our first priority. We have old-fashioned core business values with the integrated technologies of today. We repair and service hydraulics and electronics and carry an extensive inventory of Servo, Proportional, Directional valves. 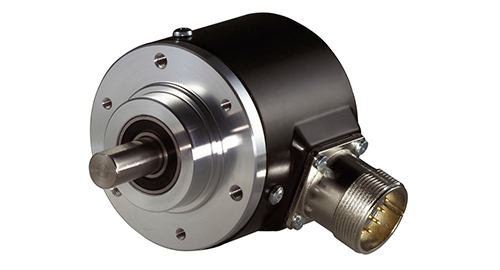 We carry an extensive inventory of electronics including Transducers, Encoders, and Electrical components. 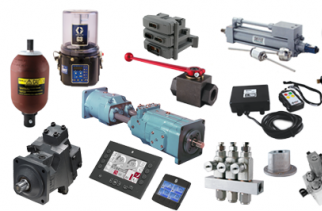 HSD carries a wide selection of hydraulic components including pumps, motors, and filters. © HSD Corporation - All rights reserved. | Managed by: Excelsior Creations.